Perfection’s On-Site Facility Management Team is a perfect solution for building owners and managers to outsource their complete HVAC and maintenance requirements. We offer experienced full-time, on-site technicians that will familiarize themselves with your facility’s mechanical and building control systems. 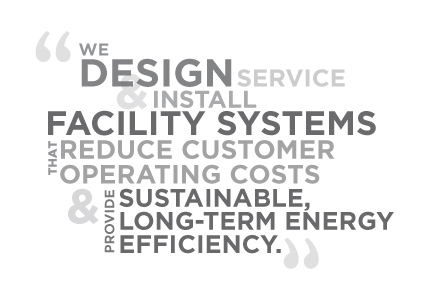 Our technical expertise allows us to keep your buildings operating at their peak performance. Our On-Site Teams are backed by in-house professional engineers and energy experts that can further help develop comprehensive mechanical and demand side energy plans. In many cases, the energy savings of a well-maintained facility or campus can easily offset the cost of on-site maintenance. Perfection’s On-Site Teams offer the following: Custom Planned Maintenance Programs, Discounted service rates, Licensed and factory-trained service technicians, Safety training, background and CFC certifications, Capital budgeting for mechanical and control system upgrades, In-house professional engineering and turn-key project experts.